Whatsinit? 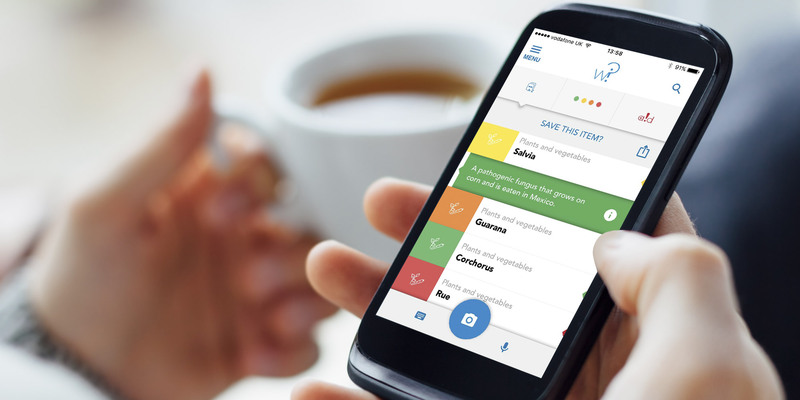 is a revolutionary food allergy app which allows you to identify harmful ingredients with the click of a button. Temi Alanamu, Rob Renton and the team of nutritionists behind Whatsinit? are experts in how to make healthier diet choices. The co-founder Temi Alanamu suffers from sickle cell anaemia. She was tired of endlessly researching ingredients, and developed an app which allowed her to quickly and easily identify which foods are safe to eat. All food ingredients are colour coded and summarised so that you can be clear about what you are eating. A whole team of doctors, nurses, nutritionists, and trainers are behind the app to ensure that it is accurate and up to date. Whatsinit? is set to become the top choice for eating safely and healthily.